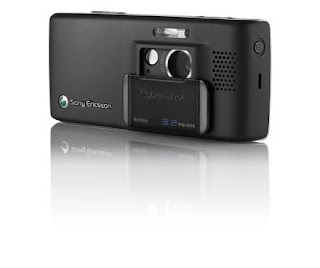 Volker on Mobile Entertainment: Sony Ericsson to leverage PSP and Bravia brands? 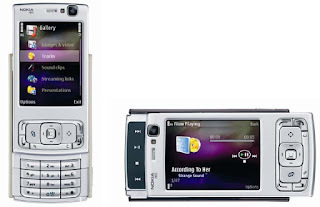 According to the FT, Sony Ericsson ponders the release of PSP and Bravia (its TV moniker) branded high-end mobile phones, quoting SE's president, Miles Flint. 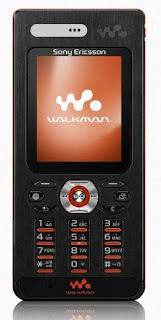 The Bravia-phone is - I was surprised to learn - already a reality, namely as a mobile TV phone with DoCoMo in Japan. Regarding a PSP phone, Flint was cautious, saying that the technology was still some way from being perfected. “We need to make sure that it is a credible phone, and be sure we are justified in putting that identity on it,” he was quoted. This approach would continue SE's strategy to leverage Sony consumer electronics brands in its phone business, which it has done with the ubiquitous Walkman (now turned video player) and its digital camera brand, Cybershot. This strategy has apparently helped to double its margins - in addition to moving up one spot from #5 to #4 in the leading manufacturers' list. It seems eminently sensible to try and build on Sony's considerable fame in consumer electronics, in particular as Nokia (most recently with its high-powered and feature-packed N95) and new entrant Apple seem to be pushing the edge of the envelope, and LG adding on the design front (the Prada phone and the LG Shine spring to mind). SE's approach of weaving the trust it enjoys from consumers for its electronic devices into the mobile phone branding may well be suitable to counter this race. However, as was also noted, Mr Flint did not forget to point out the most important thing: “We need to make sure that it is a credible phone, and be sure we are justified in putting that identity on it." There you go! The statements probably come on the back of reports during the last weeks (e.g. here and here) that SE was to release a games phone with a games-oriented user interface and styling, and comprising - geek excitement levels rising through the roof - things like motion-sensitivity, which will pave the way for Wii-like gameplay on a handset (be aware of flying handsets on your commute then).